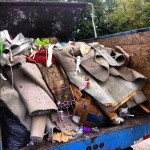 The Stand Up Guys cover all of Lake Oswego and the surrounding cities with our wonderful full junk removal service. 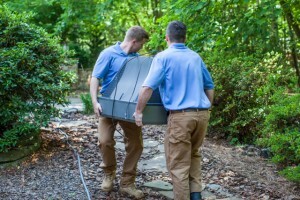 If you are in need of any junk or debris removal from your home or place of business and live in the Lake Oswego area you only need to make one call and that’s to the Stand Up Guys. 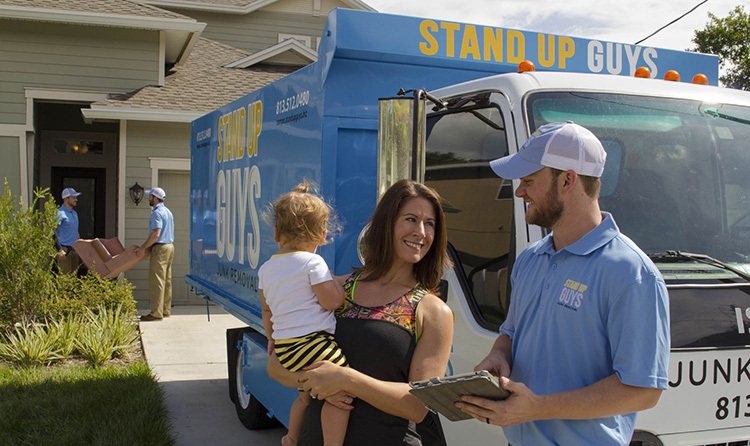 Getting rid of junk with the Stand Up Guys in Lake Oswego is quite simple. All you have to do is pick up the phone or even book your appointment online, then your job is done. The Stand Up Guys will send out two uniformed professionals to your home or place of business in Lake Oswego at the time that you requested. 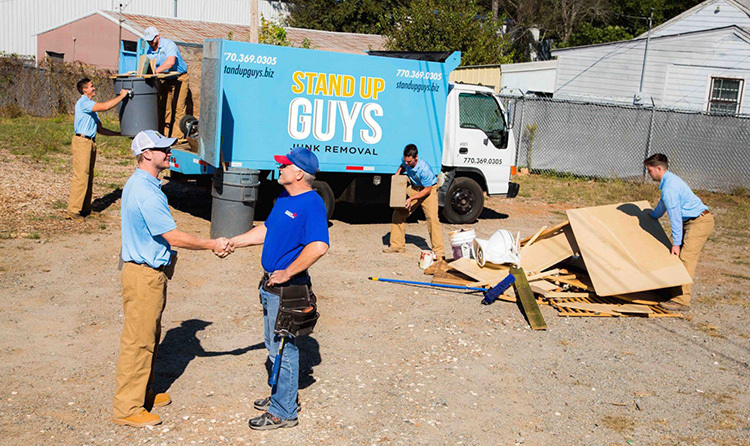 Once the gentlemen from Stand Up Guys gets to your home, all you have to do then is tell them what it is you want them to remove. 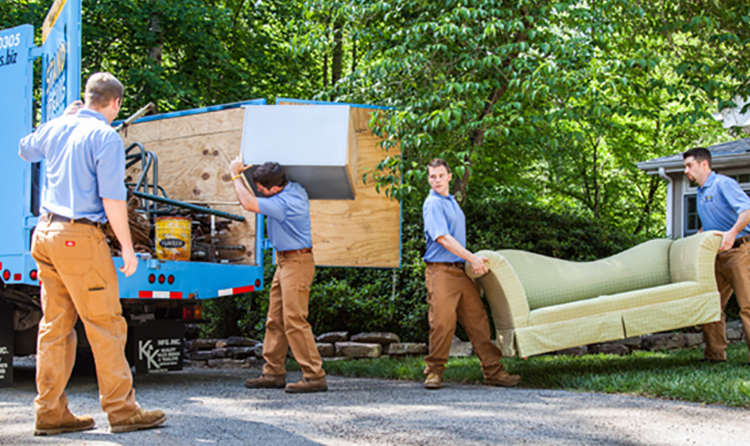 They will offer you a free, up-front estimate on all the removal & hauling and if you like the price they will go ahead and take care of everything right then and there. You don’t have to lift a finger, they will do all the loading, lifting and hauling of the junk for you. 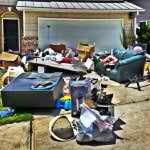 That is just part of the beautiful experience that is the Stand Up Guys Junk Removal Process. The town of Lake Oswego dates back quite a while. It was founded back in 1847, then incorporated years later in 1910. During the state of Oregon’s brief stint in the Iron Industry they used Lake Oswego as the hub for all the iron business. 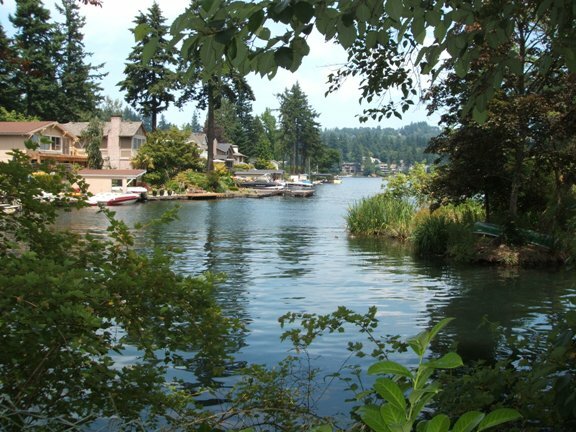 Since the early 1900’s the city of Lake Oswego has grown at a steady pace. It now has a population over 36,000 people.